A. Enable consolidation of properties to promote redevelopment along primary corridors. B. Allow for rezoning of properties to create a transition of graduated land use intensities around primary corridors. C. Protect neighborhood character by transitioning between strictly residential uses and other mixed-use zones. D. Strengthen the city’s economic base by providing opportunities for land consolidation. E. Facilitate the transition of property from existing uses to zones uses consistent with the vision of the general plan. The standards of this chapter may be used by and applied to any property identified within the corridor transition overlay, as shown in Figure 11.26-1, Corridor Transition Overlay Map. A. Parcel Consolidation and Rezoning. Where corridor transition overlay parcels are developed in conjunction with parcels in the adjacent urban mixed-use zones, then a zone amendment application shall be required to increase the zone designation of the corridor transition overlay parcels to the adjacent urban mixed-use zone. 1. 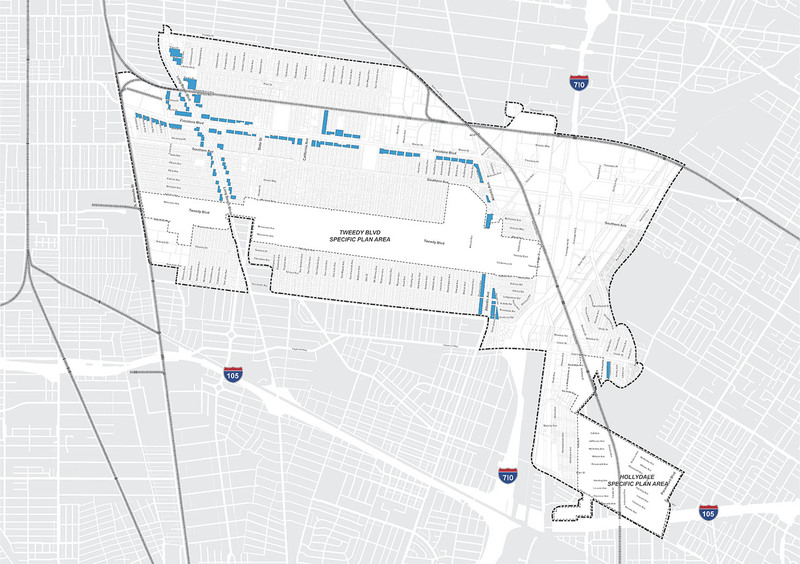 If parcel(s) within the corridor transition overlay are developed in conjunction with the urban mixed-use zone parcels along the corridor, then the designation of these parcels may be upzoned to the designation of the corridor with a zone amendment. i. Neighborhood low: eligible for upzoning to neighborhood medium (NM). ii. Neighborhood medium: eligible for upzoning to corridor 2 zone (CDR2). C. Existing Zoning Limitation. Where development does not occur on an adjacent urban mixed-use zone, corridor transition overlay parcel(s) shall not be eligible for upzoning, and shall be limited to development consistent with their existing zone designation per the zoning map. D. Rezoning Required. Any property consolidated with parcels in the urban mixed-use zone or upzoned shall be required to submit a zoning amendment application for the property/parcel(s) consistent with the intent of this chapter. 1. All property developed under a single development application shall be processed under a single zone designation. 2. Rezoning of property, to a zone inconsistent with this chapter, shall not be permitted unless a general plan amendment and concurrent zoning map amendment(s) are processed.